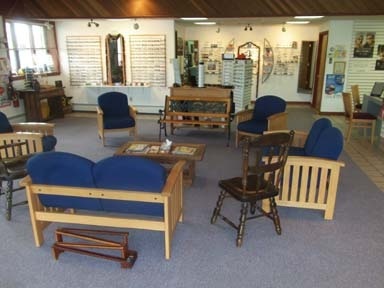 Our unique and spacious waiting room reflects our overall concern for your comfort. 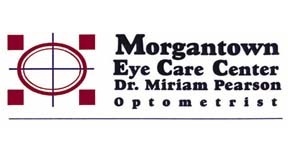 It's our goal to make getting your eyes examined, your eyeglasses made and your contact lenses fitted as pleasant an experience as possible. We are fully staffed and fully equipped with every technological means necessary to fit you with the best possible corrective eyewear available.